When it comes to lightning magic, no one comes close to Eudora’s proficiency with it. During her years as an apprentice wizard, she demonstrated promise far greater than any other student or teacher. Until now, she is essentially the best manipulator of electricity and lightning in the world. And so, she decides to travel to the Land of Dawn in order to test her skills and abilities, and make them gleam even more. In battle, Eudora is an extremely valuable asset. As a mage, she can deal unbelievable amounts damage in a very short amount of time. She is capable of summoning lightning bolts one after another. And when her strikes reach the targets, it is almost always certain that they will be severely traumatized by the shocks of lightning—if they even manage to survive. 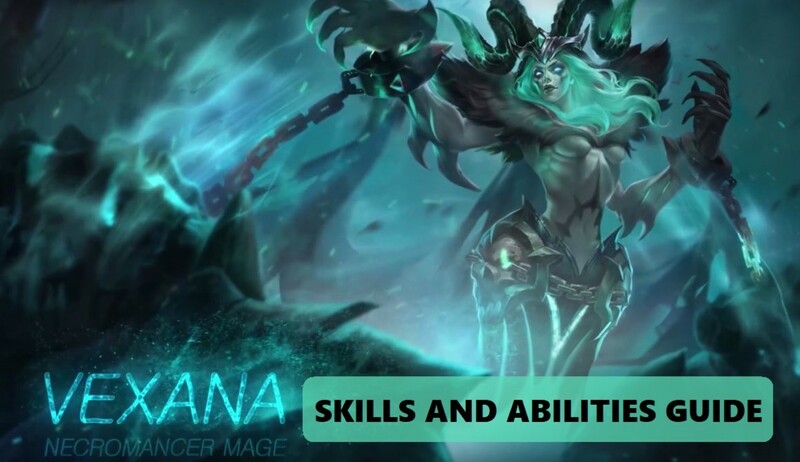 This guide not only lists all of Eudora’s skills and abilities, it also expands on each one of them and details some tips on how to use them effectively. Taking that on board, it is now time for you to learn them all! Proceed to the battlefield and strike true like a thunder bolt as the Lightning Empress, Eudora! 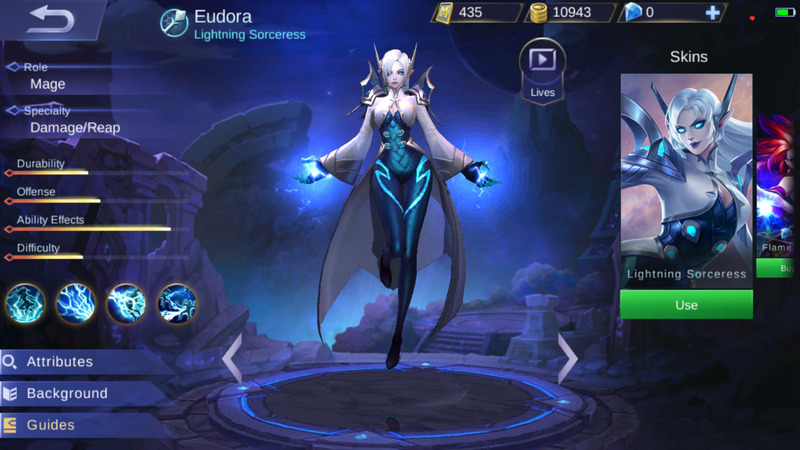 Is Eudora one of your favorite heroes in Mobile Legends? As the Lightning Sorceress, Eudora views everyone as sentient superconductors. No one is an exception when it comes to her electrical powers. As a result, every time she casts a spell, enemy forces receive the Superconductor effect, which produces various amplifying effects for her other electrical skills. 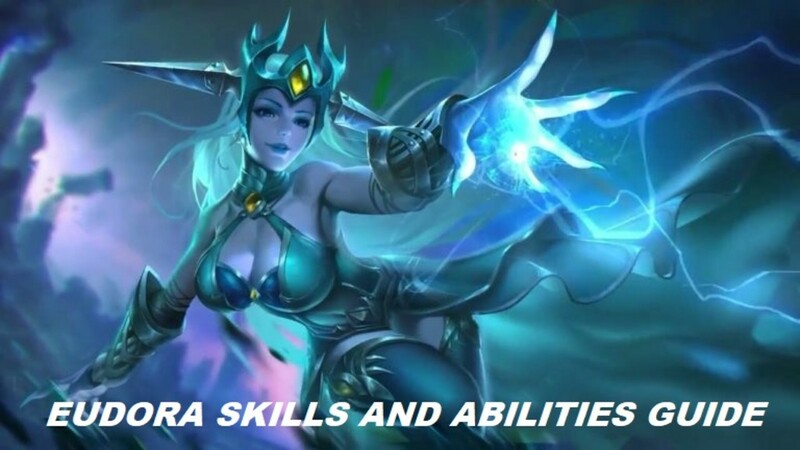 Superconductor is the passive skill that gives all of Eudora’s other skills various amplifying effects. It is important to know that each time Eudora casts a spell, this passive skill automatically triggers to turn enemies into superconductors. There is not much to nitpick about it as it is not a very complex skill. All you have to know is that it amplifies Eudora’s other skills. 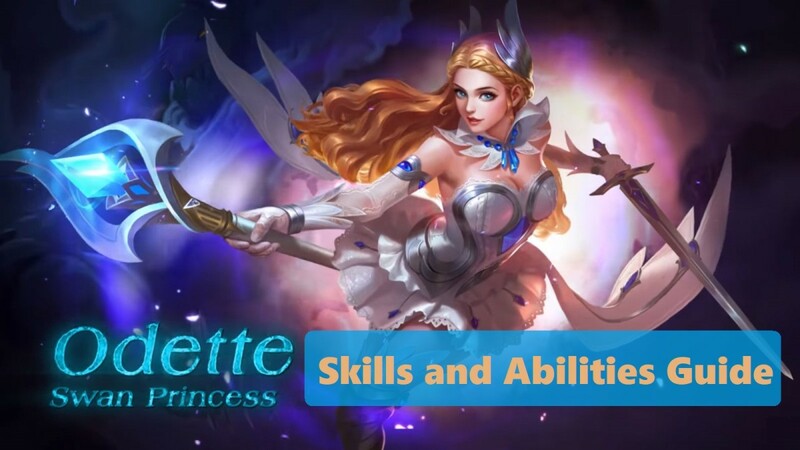 If you truly want to utilize this skill to its fullest potential, the only way to do it is to drastically reduce the cooldown rates of all of your skills. 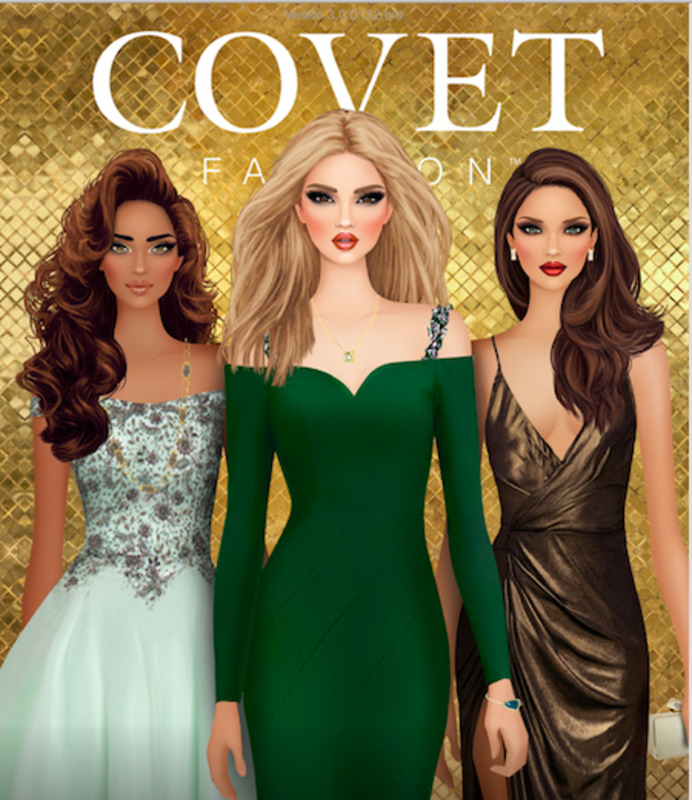 You can do so by purchasing cooldown reduction items and equipping cooldown reduction emblems. Note that the maximum cooldown reduction you can receive from items is capped at 40%. Eudora has the ability to bend lightning according to her will. As such, she can summon forth a lightning bolt that is capable of branching and hitting multiple enemies at the same time. This skill deals 400 [+230% Total Magic Power] magical damage to the enemies in a cone-shaped area right in front of her. 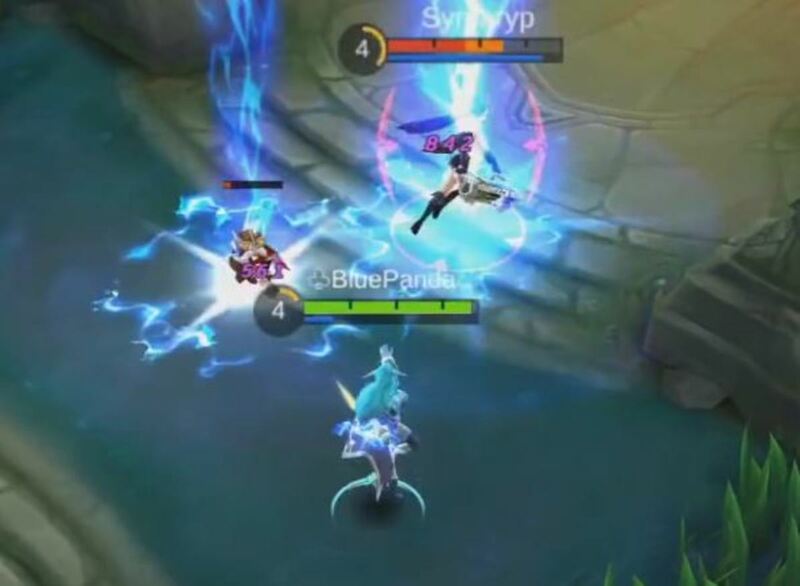 If the enemies are currently marked by Eudora’s Superconductor effect, their magic resistance decreases by 15 points as well. Forked Lightning is Eudora’s main poke and damage skill. It does not only deal high magical damage, it also has a substantially short cooldown. As a result, you can spam this skill as much as you want—so long as your mana pool can keep up with your magical rampage. What’s good about Forked Lightning is that the Superconductor effect significantly reduces the magic resistance stat of the enemies. That means your succeeding magic attacks will have higher damage! And since this skill forks and hits multiple enemies, it is quite a good skill to use against hordes of minions and enemy heroes. Always use this skill first, then Electric Arrow, and then Thunderstruck! Rinse and repeat until you defeat all of the enemies! As wild as the lightning bolts in the sky, Eudora can carry out unexpected shock attacks with utter ease. With a lightning bolt on her hand, she can freely throw it towards the enemy to severely damage and stun them. This skill deals 280 [+105% Total Magic Power] magical damage and stuns the enemy for 0.75 second. 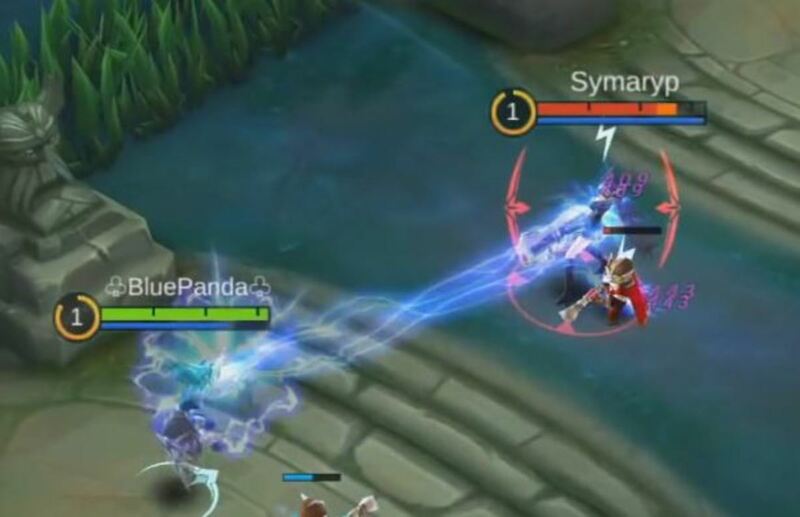 If the enemy is currently marked by Eudora’s Superconductor effect, the stun duration increases by another 0.75 second. Electric Arrow is Eudora’s all-essential skill when it comes to enemy hero encounters and team clashes. Aside from dealing some minor damage, it also stuns the enemy. And with the Superconductor effect in play, the stun duration doubles. 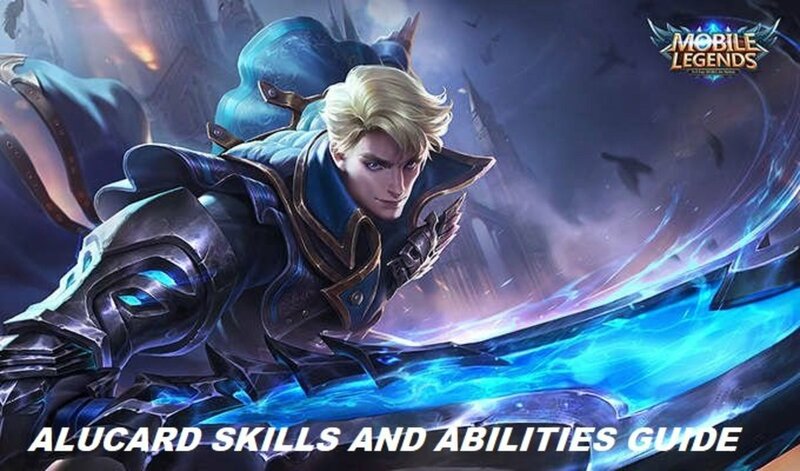 That is why, at all times, you should use another skill first (like Forked Lightning) before using this skill for you to be able to double the stun duration on the enemy. Use this skill in conjunction with all your other skills for maximum damage potential. Whether you're chasing an enemy hero or trying to escape from one, this skill can help you snag a kill or assist you in making a successful getaway. At the apex of Eudora’s massive electrical prowess, she can summon a deadly lightning storm to rain upon her enemies. This skill deals 600 [+270% Total Magic Power] magical damage on a single target and 400 [+180% Total Magic Power] magical damage on the enemies surrounding the target. 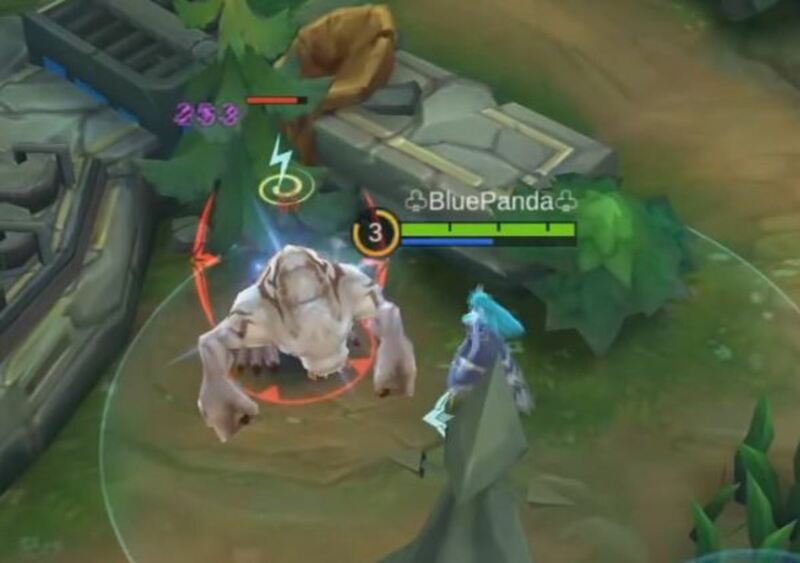 If the enemies are currently marked by Eudora’s Superconductor effect, the damage dealt by this skill increases by 15%. Thunderstruck is one of the most powerful damage skills in the game! At its peak, in can deal insane amounts of damage. While it only deals the most damage on the targeted hero, its diffuse damage is also nothing to sneer at. With the Superconductor effect, this skill becomes even deadlier! This is a must-use skill during team clashes! If timed right, you can severely damage or even kill enemy heroes with almost no effort exerted on your part. You just have to remember that for you to use Thunderstruck at its maximum potential, you have to unleash all of your other skills first to mark the enemies with the Superconductor effect, and wither their HP down before the decisive blow. 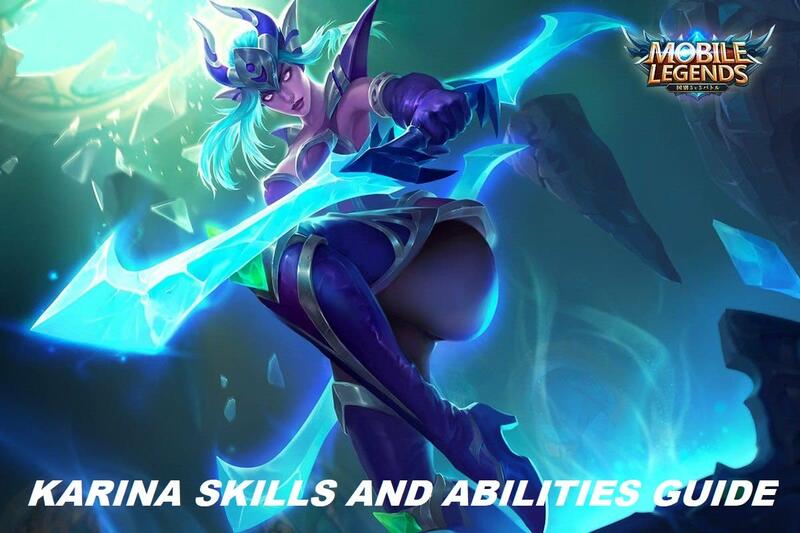 Which of Eudora’s skills is your favorite?